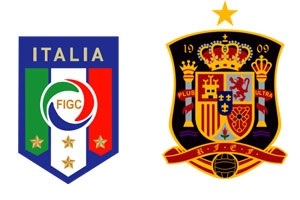 Italy will play against Spain in the 1/8 finals of EURO 2016 on Monday. Italy has finished first in their group and won against very tough opponents such as Sweden and Belgium. If they were with full squad in the last game and it was of any difference I am sure they could have finished with 9 points and be the only team with 3 wins. Spain on the other hand lost against Croatia and won in the last minute against Czech Republic. I agree that Spain is very strong team and current European Champions, still in my opinion both teams have equal chances to win this game. The odds for Italy and Italy draw no bet are ridiculous and I will gladly take advantage of them.